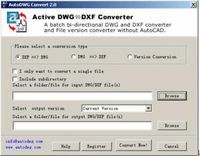 DWG to Image Converter 2002 is an AutoCAD Addin that convert DWG to JPG, DWG to PNG, DWG to TIFF, DWG to BMP, DWG to EPS, DWG to PS easily. DWG to Image Converter 2002 is the fast, affordable way to create professional-quality documents in the popular Image file formats. Its easy-to-use interface allows you to create the image files by simply click the "Save as Image " button in Autodesk AutoCAD. 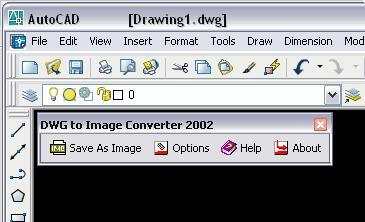 DWG to Image Converter 2002 accurately retains the layout of the original DWG file, and DWG to Image Converter 2002 does not need any software such as adobe acrobat. 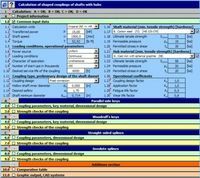 it supports Autodesk AutoCAD 2000, 2002, 2002i.